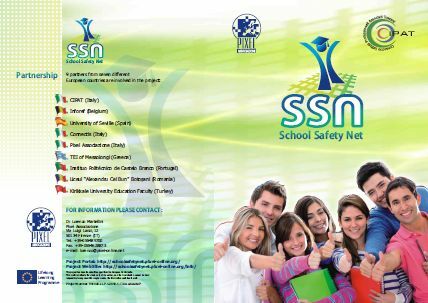 The School Safety Net project, funded by the European Commission in the framework of the Lifelong Learning Programme, intends to address the need of European school system to prevent early school leaving. The project focuses on four main issues having a relevant impact on early school leaving. These are: early identification of students at risk, integration of immigrant students, support to students with learning disabilities, prevention of school bullying. 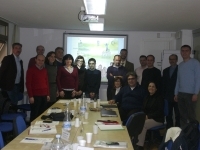 The project is addressed to: school teachers, headmasters, students, parents.